I am now working on 2016 bookings , below i have provided you with some of the options we are offering for 2016. If there is anything i can do to help you plan a trip, please don’t hesitate to call or e-mail me. 2015 was a great year, we saw millions of salmon return to the west coast and Fraser River and 2016 looks to be shaping up quite nicely. 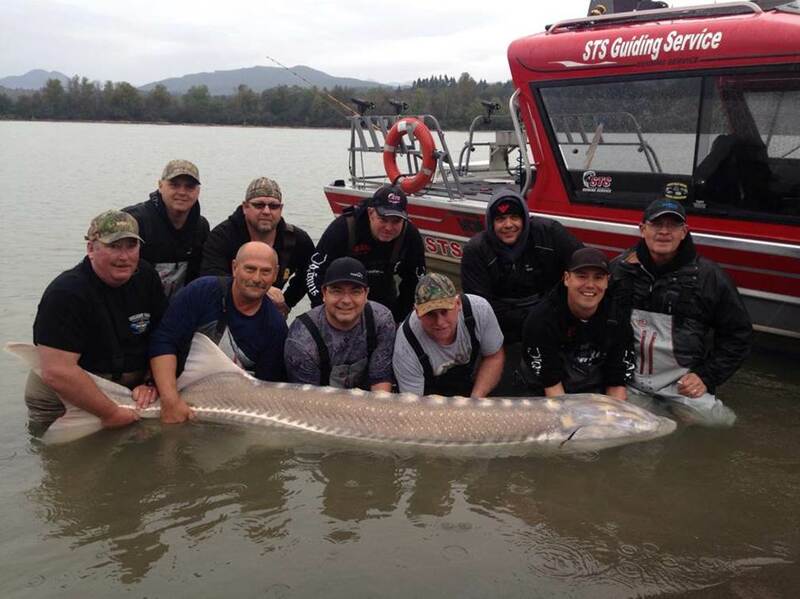 Sturgeon fishing was amazing with many trophy fish over 8ft caught, our largest was 11ft with 7 fish over 9ft. Hope you can join us for what should be a great 2016 season. We are expecting another great year on the water and hope you can join us. if there is anything we can do to help you plan a trip for 2016, please don’t hesitate to call or e-mail me. 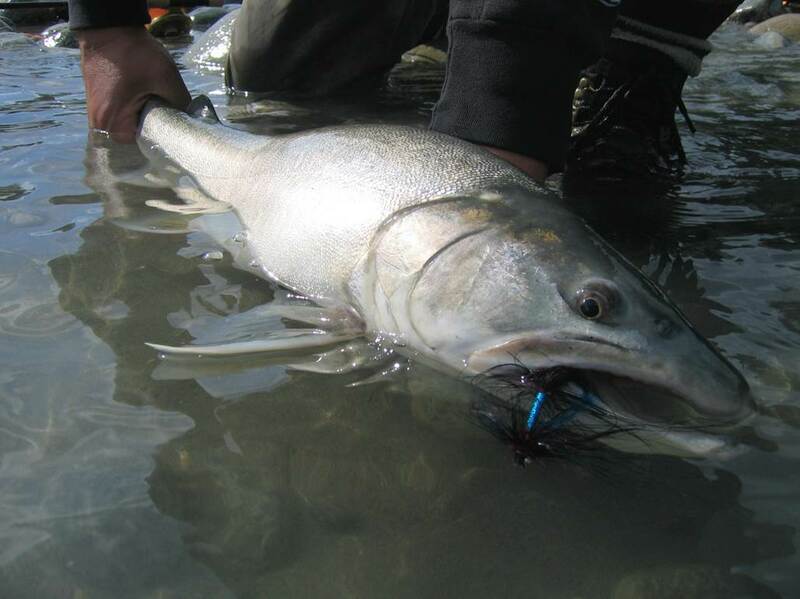 2016 should be another great year, as always spring and fall are the two best season for fishing down in the Mission area and the Fraser Canyon is best from late July through to early October with August /September being the two best months. We will be offering our same day trips from Mission but have also added day trips and packages staying in Harrison Hot Springs and Chilliwack. With our new affiliation with BCSFG we now have access to some very affordable packages in these locations. 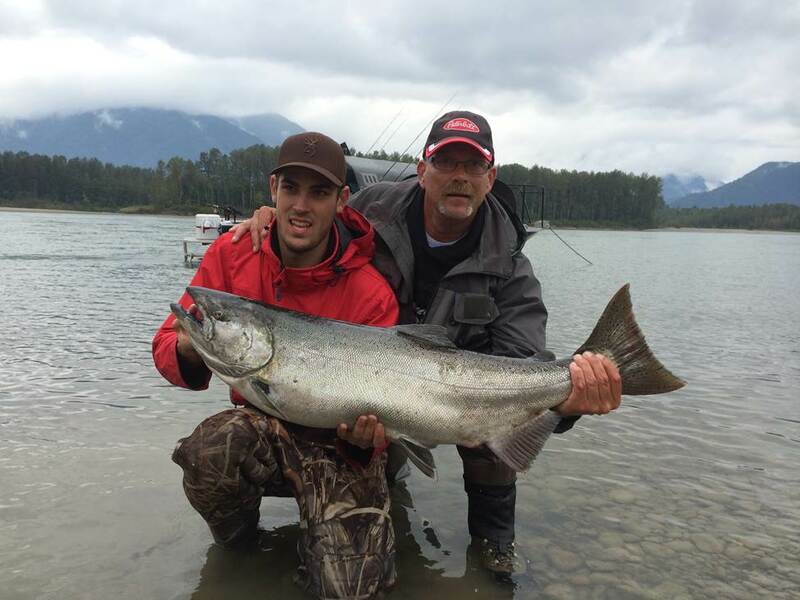 For the past 5 seasons STS has been offering guided fishing charters out of downtown Vancouver as well as our Richmond Location near the Vancouver Airport. 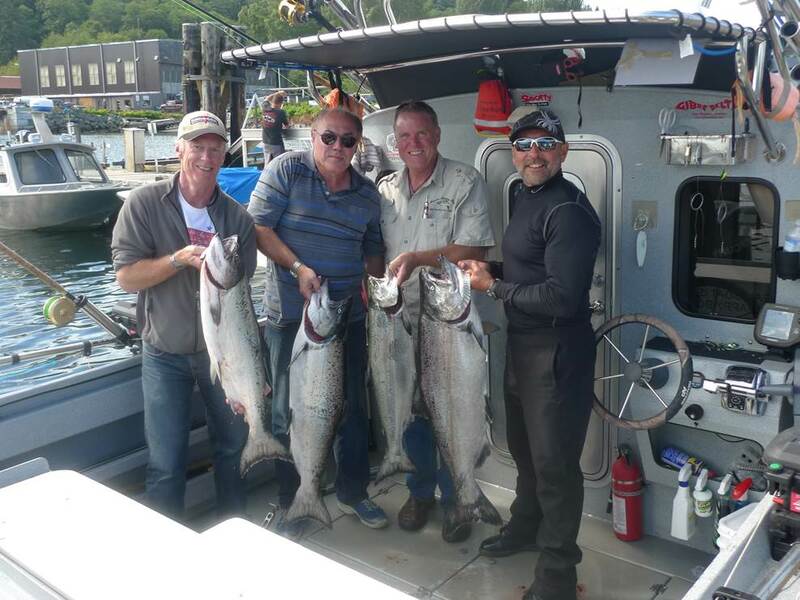 Our salmon fishing begins in January with Winter Chinook fishing lasting through until early Spring, we then switch to Gulf Islands for April, May and early June, then back over to Vancouver area for August & September. 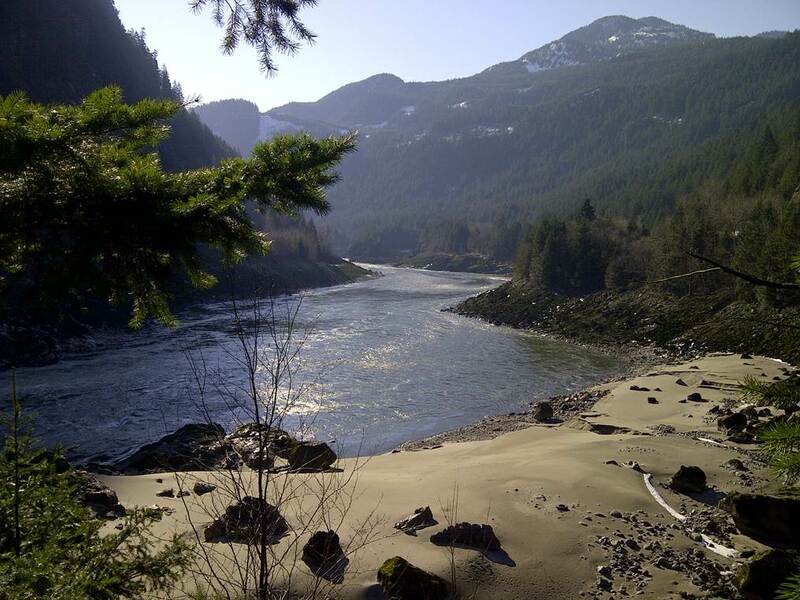 Combine our Vancouver fishery with Fraser river and Vancouver Island STS is truly one of the only full time year round guide companies in Southern British Columbia. 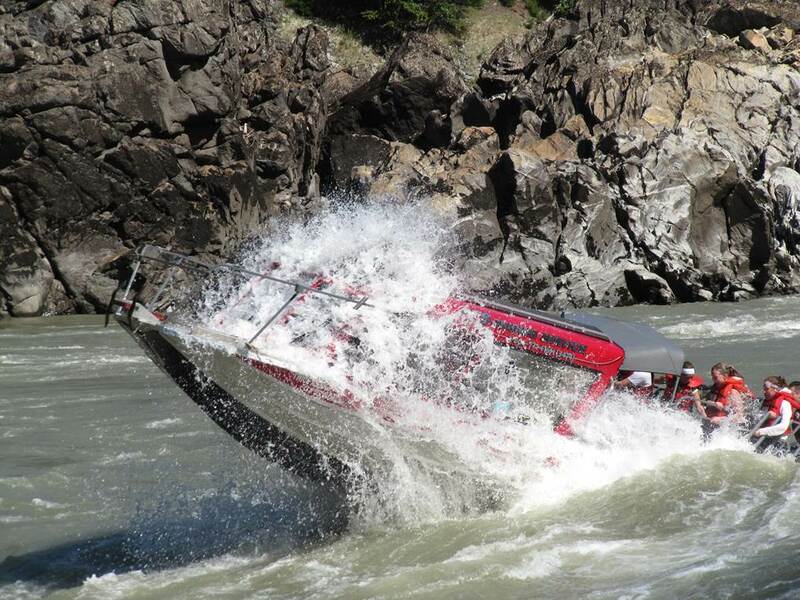 A thrilling, exciting, scenic whitewater jet boat tour navigating the Fraser Canyon between Hope and Hells Gate. This 4 hour tour is a total of 132km round trip from Hope to Hells Gate and back. Lots of calm easy water with just enough rapids to raise the adrenaline. The cost for this trip is $139.00 per person, you can book your own private group or join one of our pre-scheduled tours. Recently released dates – August 20 9 am or 1:30pm & August 28 – 9 am or 1:30 pm. You are currently reading Pre-season update at Hells Gate Jet Boat Tours Blog.